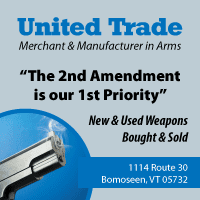 Gun Owners of Vermont will be attending the Vermonters For Liberty/ Vermont Campaign For Liberty convention on Saturday, May 12 ,10 High St. in Ludlow, Vermont. 10:00 a.m.-3:00. Bring the whole family! Hope to see you there. 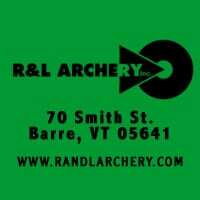 February 18 & 19 in White River Junction, Vt.
March 24 & 25 in Rutland, Vt.
September 8 & 9 in Rutland, Vt.